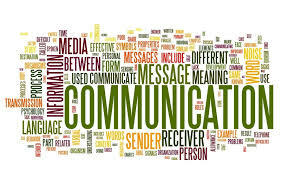 Communication – in particular marketing communications (marcoms) – I believe is KEY (essential) to relationship building, brand development, corporate identity, sales, new business development, customer relationship management, PR, graphic design, exhibitions and every aspect of marketing today. How a company effectively communicates with another company with its’ brand, message, products and services, graphic design, marketing collateral (etc) is termed ‘business-2-business (B2B)’ marketing and/or B2B marketing communications. The technique of successful B2B marketing and communications today lies in a number of key criteria – key objectives, the target audience(s), timescale, budget, catchment area, brand constraints… It’s not what you do but how you do it that counts! What you do largely relies on experience and skill-set. One such criteria key to marketing and communications success is ‘time’. I believe time has the biggest impact on sales and marketing success today and the effect increases each year – I discuss the effect of time on marketing in my white paper… click here. There can be various other key criteria for success and each company, business has their own individual requirements. 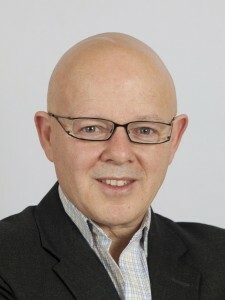 Having successfully worked for over 25 years with over 150 UK and overseas companies in every aspect of marketing, communications, exhibitions, design, brand and PR – from PLCs to SMEs – I believe I have earned the right to regard myself (and by others) as a B2B marketing communications specialist.